Six tan leather and chrome Knoll dining chairs by Mies van der Rohe. 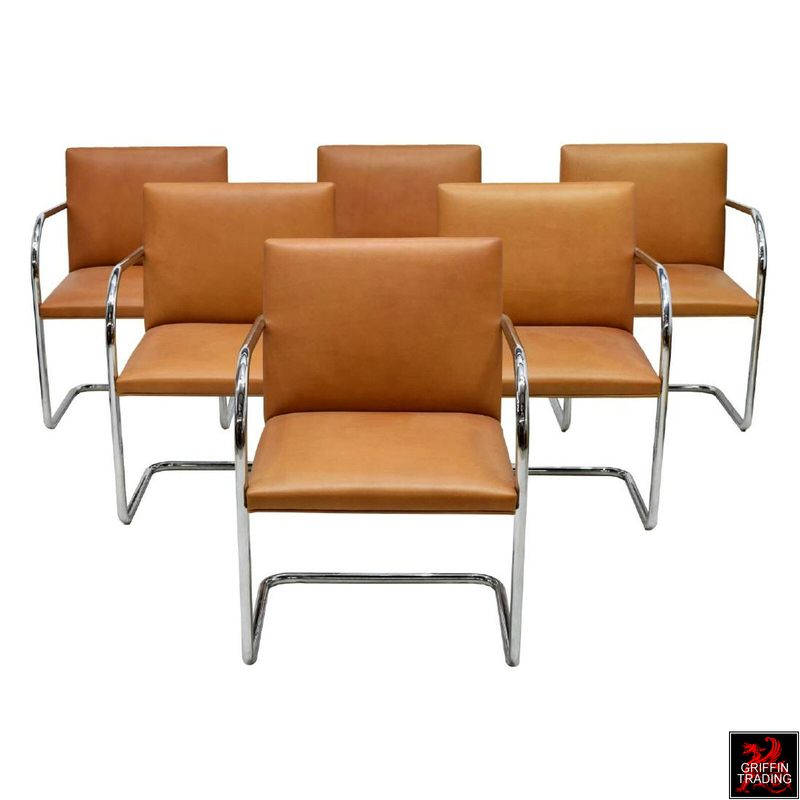 Set of six Mies van der Rohe Brno armchairs in leather by Knoll International. 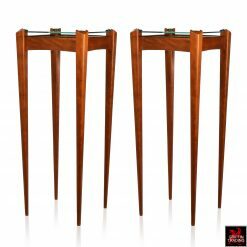 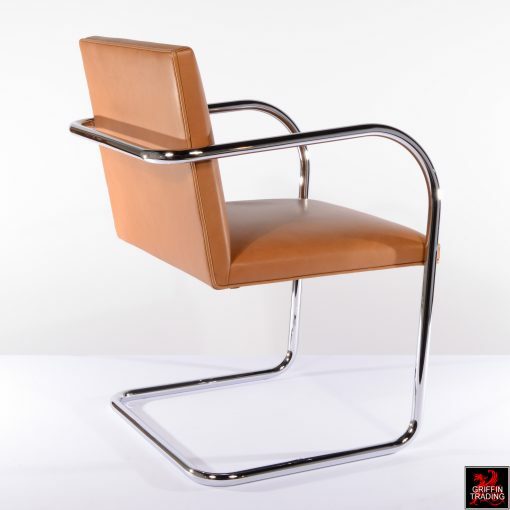 These classic chairs were created by the German designer Ludwig Mies van der Rohe in the 1930’s. Originally designed for the Tugendhat House in Brno, Czech Republic, these chairs have become world renowned for their modern architectural form and cantilevered design. 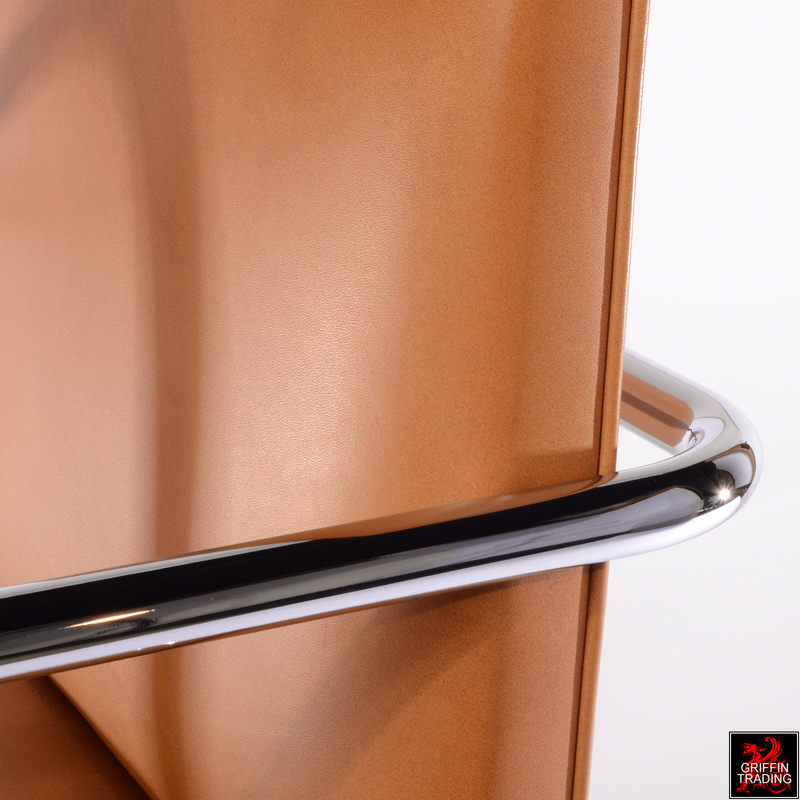 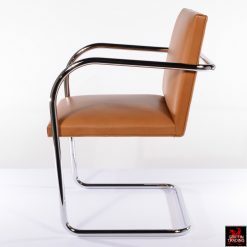 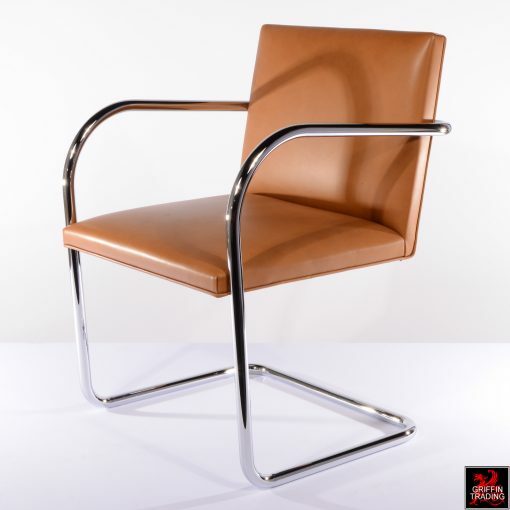 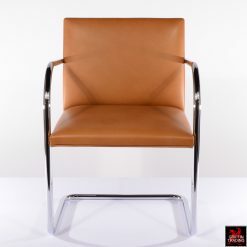 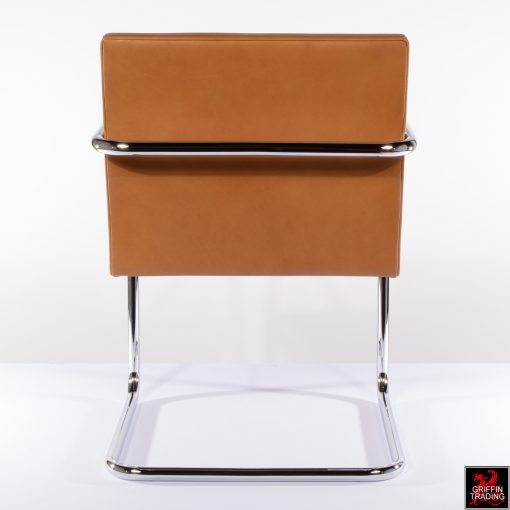 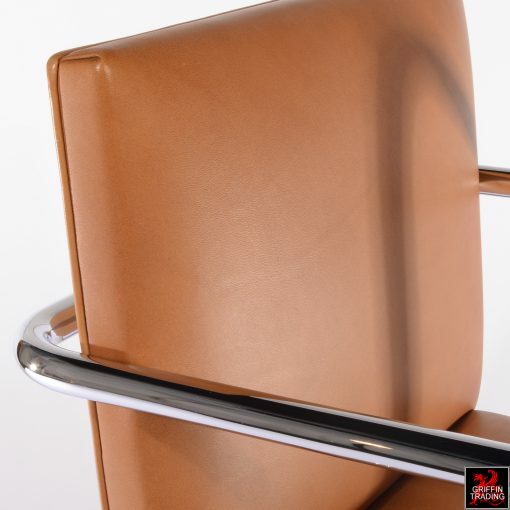 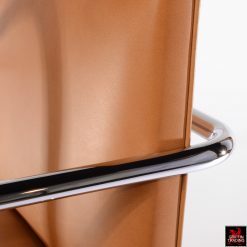 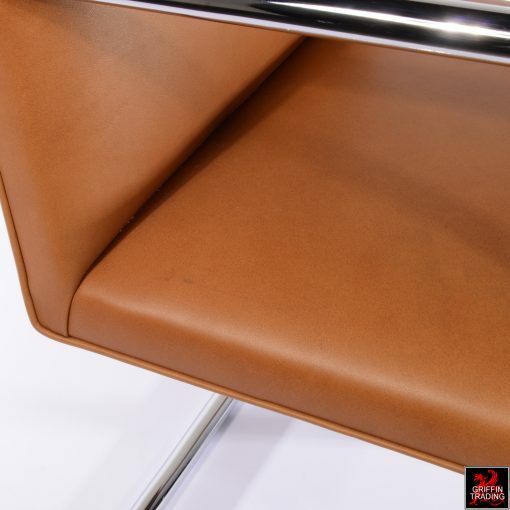 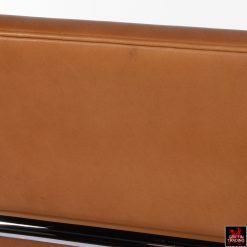 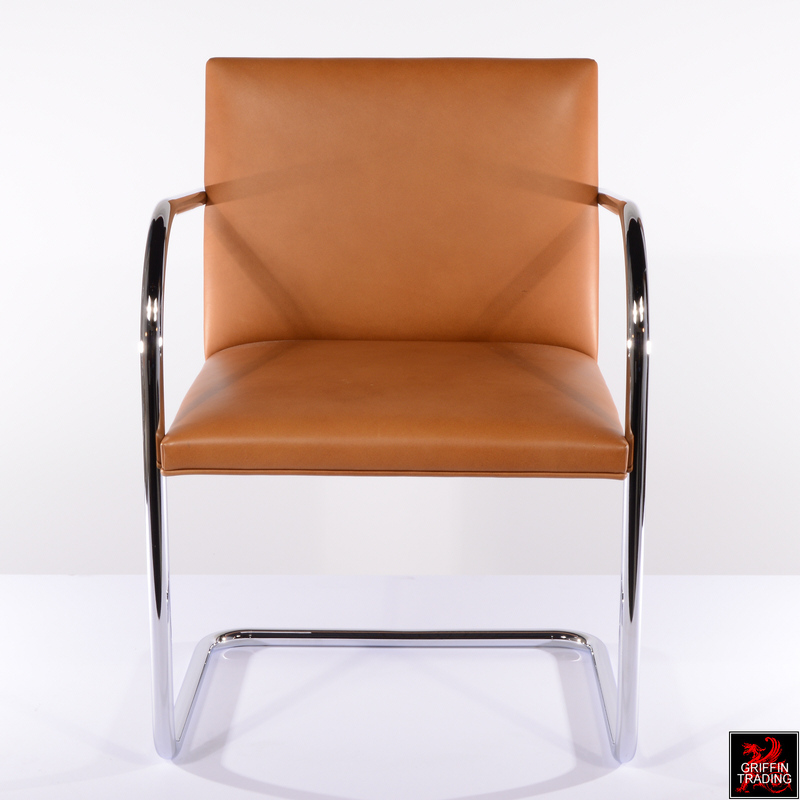 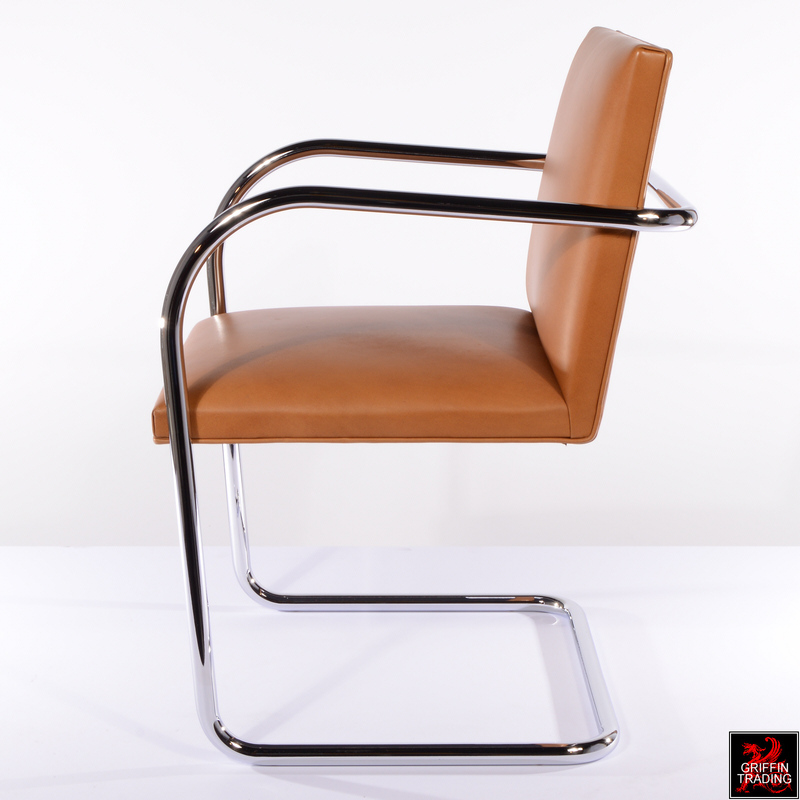 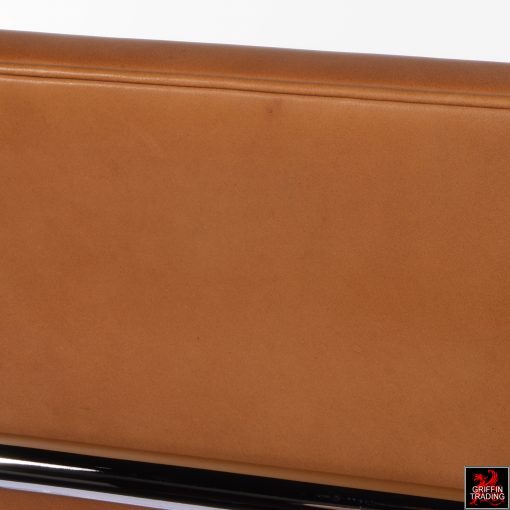 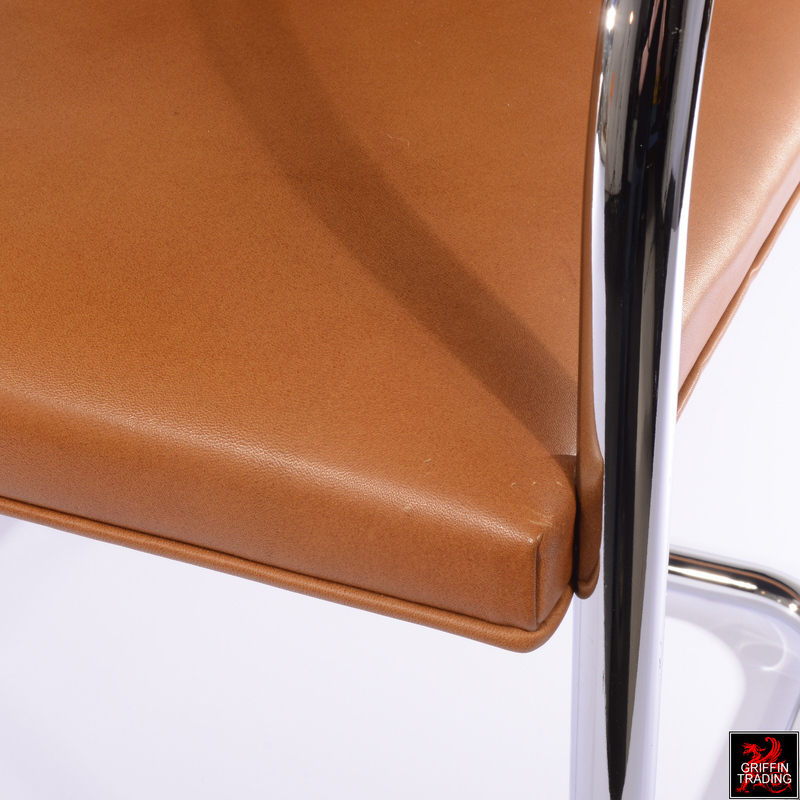 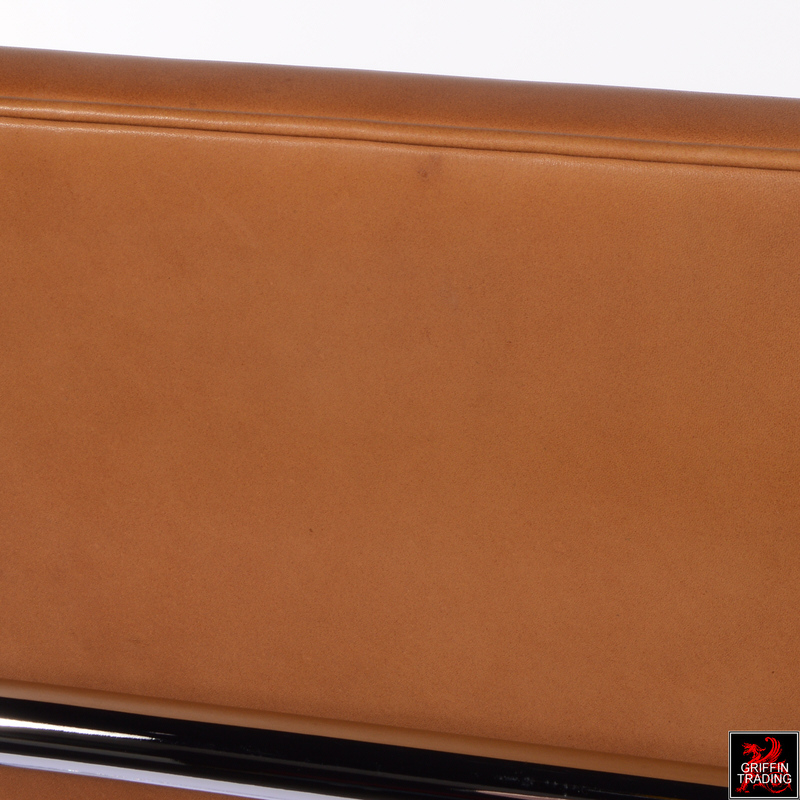 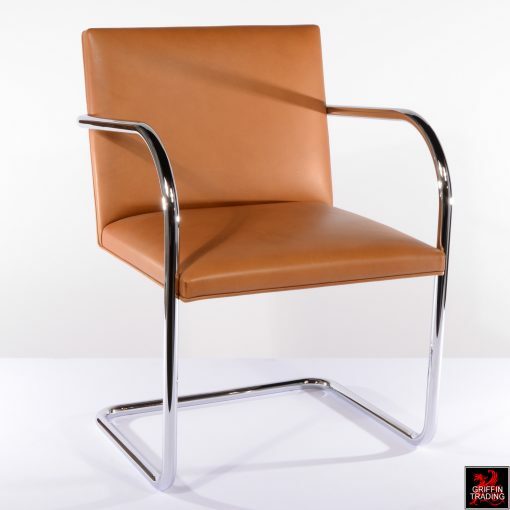 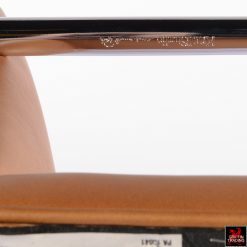 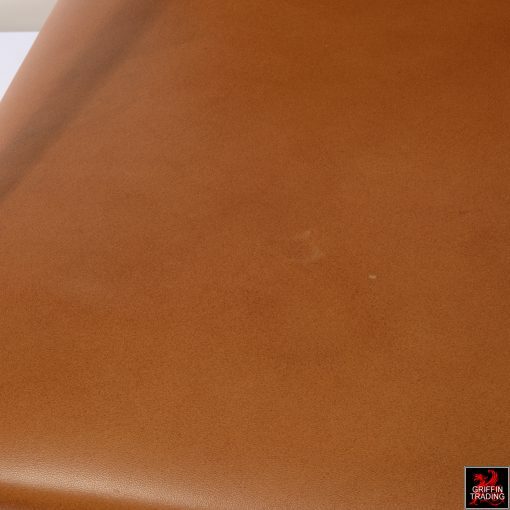 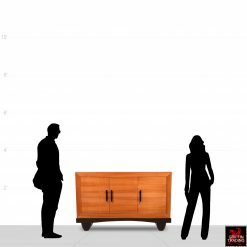 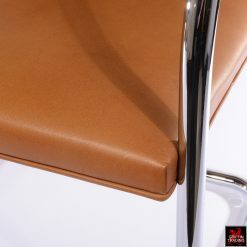 The chairs are covered in their original Knoll tan leather and mounted on chrome plated seamless steel tubular bases. 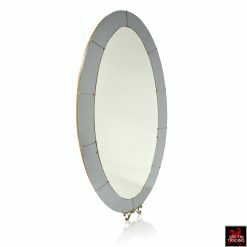 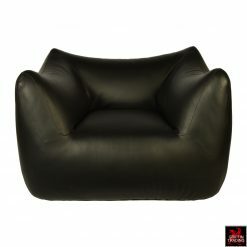 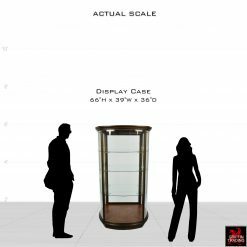 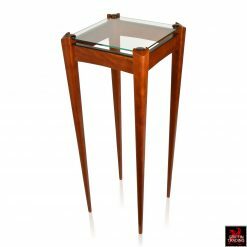 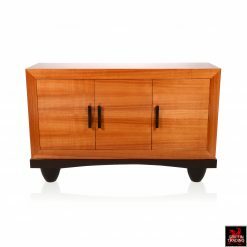 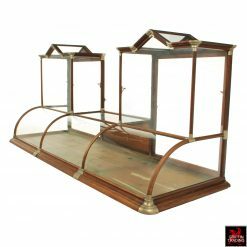 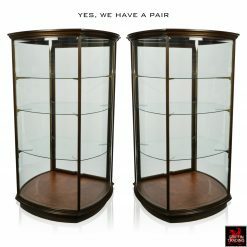 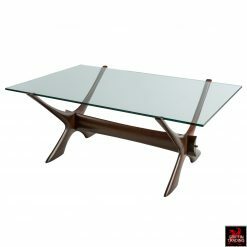 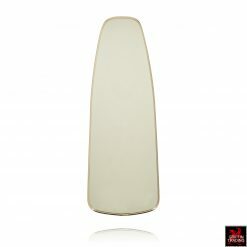 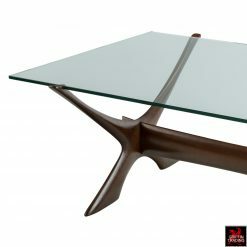 They are perfect for dining rooms and living areas in your home or as office chairs in a conference room. Made in Italy, each armchair is stamped with the Knoll Studio logo and the designer’s signature. MATERIALS: Leather and chrome steel. 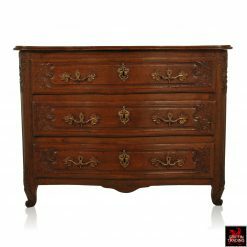 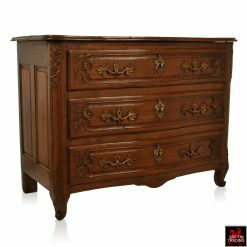 CONDITION: Excellent condition with very minor wear consistent with age and use.